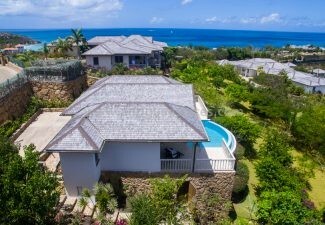 Antigua Estates’ sister company Holiday Antigua Barbuda prides itself on its outstanding rental and property management service, making it easy for our homeowners to get an even greater return on their investment. It is just another aspect of the unique services, personal care and attention to detail that are the essence of Antigua Estates, mirrored through to Holiday Antigua Barbuda. Our professional and dedicated property management team is headed by Felecia Armstrong who has over 5 years of experience servicing the rental community of Jolly Harbour Marina, coupled with the enthusiasm of Loura Sappleton who has had a wealth of experience in housekeeping and being the welcoming face of your guests meets and greets. Rawdon Turner is one of the finest experienced architects and contractors here in Antigua and is currently building a number of substancial villas on Palm Beach. His team can attend to any renovations from a full refurbishment to simple day to day maintenance works that may be required. Together they have amassed a wealth of experience in every apect of property management, villa rentals and guest oriented services. Holiday Antigua Barbuda has made it their personal mission to look after all our clients’ homes as if they were their own. This means attention to detail, meticulous oversight and scrupulous twice-weekly checks; property, pool and garden maintenance; and 24-hour on-call service. 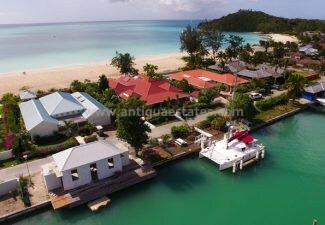 Let us know when your house will be available and Holiday Antigua Barbuda’s management team will take care of everything. Our objective is to ensure that every property achieves its maximum rental potential whilst being properly managed and maintained. Our guests will enjoy as warm a reception as you will, ensuring that their stay is as enjoyable and problem-free as you would like it to be. After your guests leave, we ensure your home is in immaculate condition and wrap up all details of the transaction. Full Property Management – Our charge is from US$100 per month and a 20% commission for the rental income of the contract if the booking is through Holiday Antigua Barbuda. 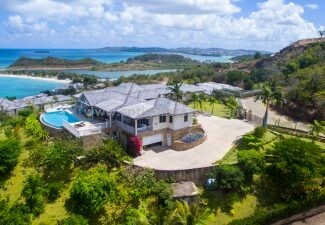 Full Property Management Long Term – For long term rentals Holiday Antigua Barbuda provides particulars of the property to waiting applicants. We organize the endorsement of the Tenancy Agreement, collecting two month’s rent in advance (one month will be held by Holiday Antigua Barbuda as our referral fee). 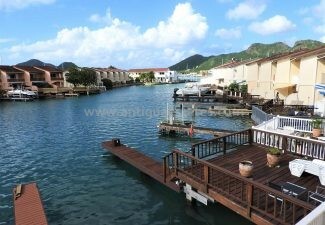 We also deal with student housing for the American University Antigua (AUA). We would be very pleased to address any enquiries or concerns you may have and are available to come and meet with you to view your villa at any time.